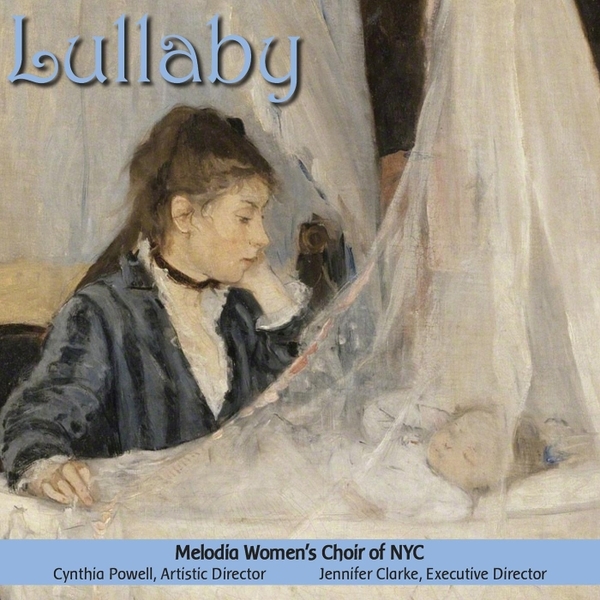 The Harmony of Morning, the spring concerts in Melodia’s 15th anniversary season, features 20th and 21 century works composed for women’s voices and draws together a collection of music that shares a common theme of nature, described through rich poetic landscapes. Elliott Carter’s early work, “The Harmony of Morning,” – the centerpiece of the program – bounces into life with a highly rhythmic instrumental introduction on strings, winds, and piano. The passages that follow are interspersed with treble voices that at times are thorny and complex, and at others hauntingly harmonic. Written early in the career of this iconic 20th century American composer, “The Harmony of Morning” only hints at the unique tonal and rhythmic style of his later work. One of two composers previously commissioned by Melodia featured in this program is Sally Lamb McCune. Her two works included in the concerts are themselves deeply consrasting. “Jubilee” evokes traditional Appalachian lyrics and melodies in an upbeat and truly American style. “Where Do the Road Go” is a gently meandering piece set to a poem by Louise McNeil, describing the wasteland of the country roads and farmlands as industrialization changes lives and landscapes. Christina Whitten Thomas’s piece “Mornings with You,” composed for Melodia in 2011, brings to life Pam McAllister’s sensual poetry exploring human connection in sun-lit moments of friendship and love. Completing the circle from Carter’s 1944 work to a U.S. premiere, is the final work in our program, Paul Halley’s “A Brighter Garden.” Weaving together poetry by Emily Dickinson and 18th century poet Isaac Watts, the piece invites the listener into a brighter place of sunshine and light. See Vocal Area Network article HERE. Sunday, April 29 at 3:00 pm at West End Collegiate, 245 West 77th Street @ West End Ave., Upper West Side, NYC. Subway #1 to 79th Street.